Would You Try A Bright Eye Look Without Any Eyeliner Or Mascara? When trying a bright eye we've always been used to, and found comfort in, finishing it with eyeliner and a few coats of mascara. 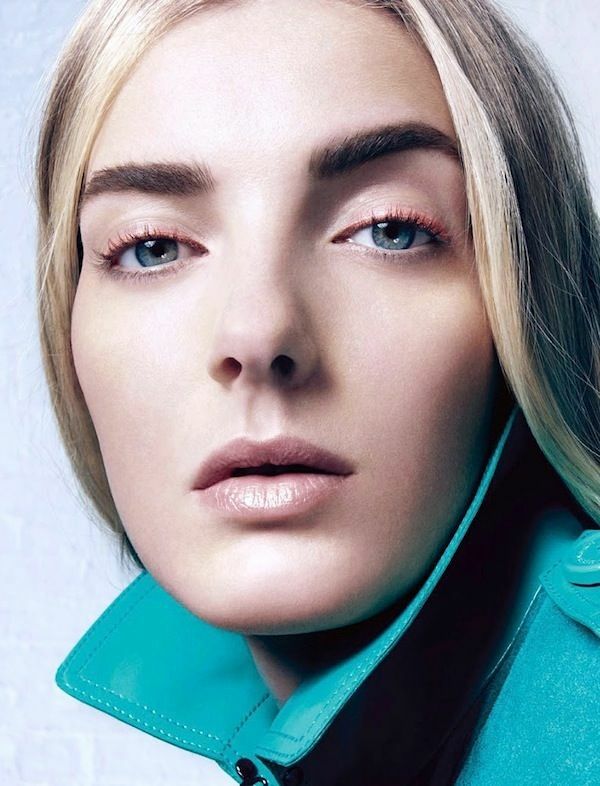 It wasn't until we came across this beauty spread shot by Liv Friis Larsen that we were inspired to wear a vibrant eye colour sans the liner and mascara. At first it the eyes felt naked and incomplete, but after some time we began to appreciate the unexpected softness of the looks. Would you give this a try? Let us know in the comments below!